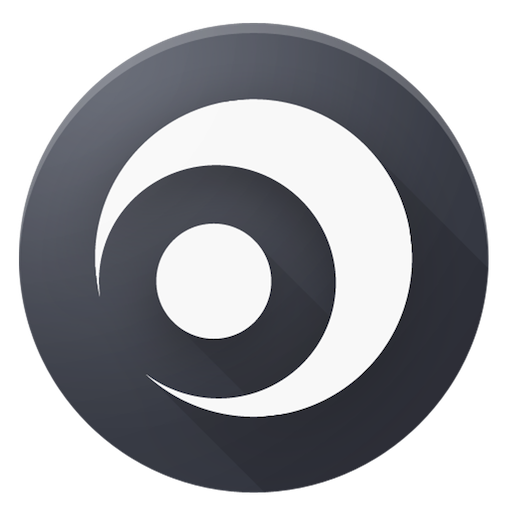 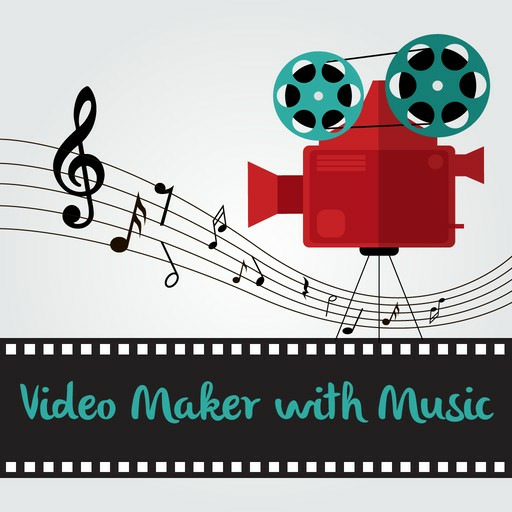 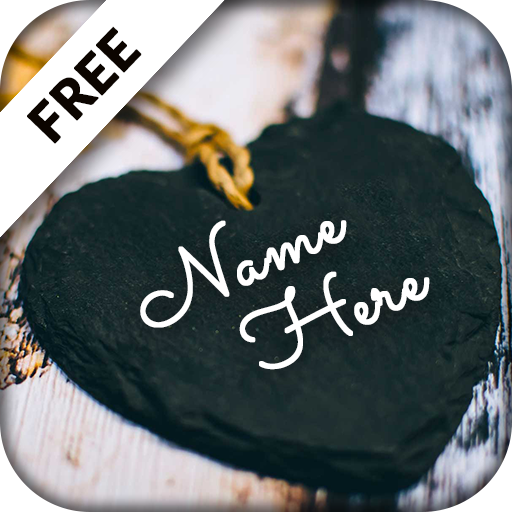 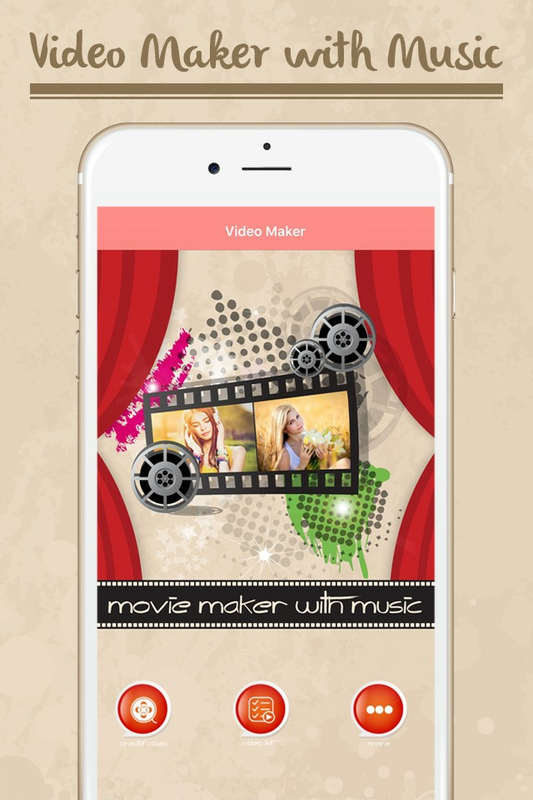 Photo Video Maker with Music: The app provides awesome tools to create your own video slideshow. 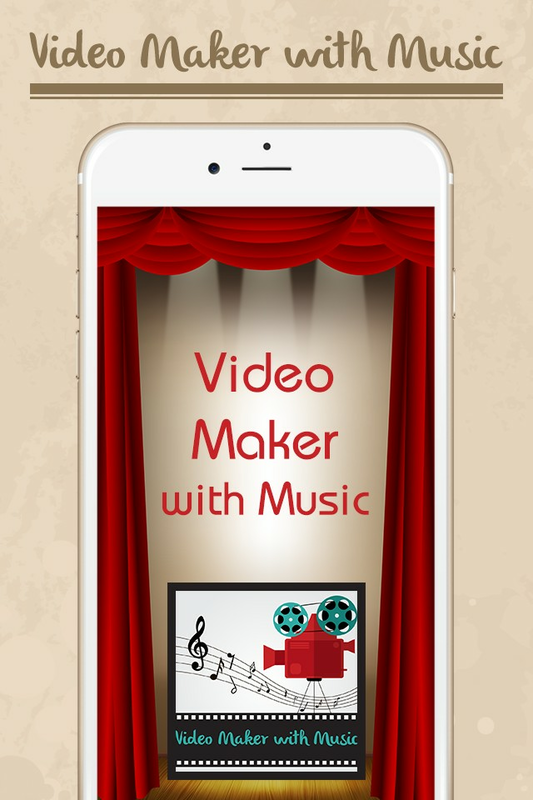 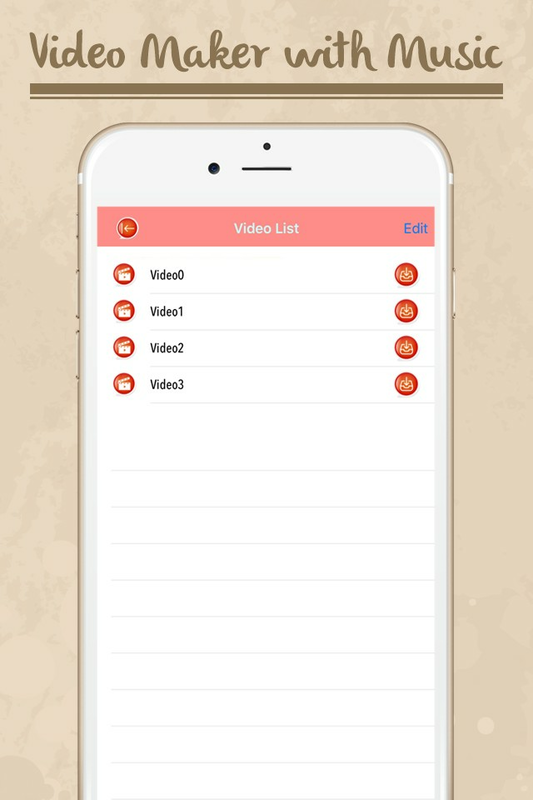 You can create easily and shortly video slideshow with music added. 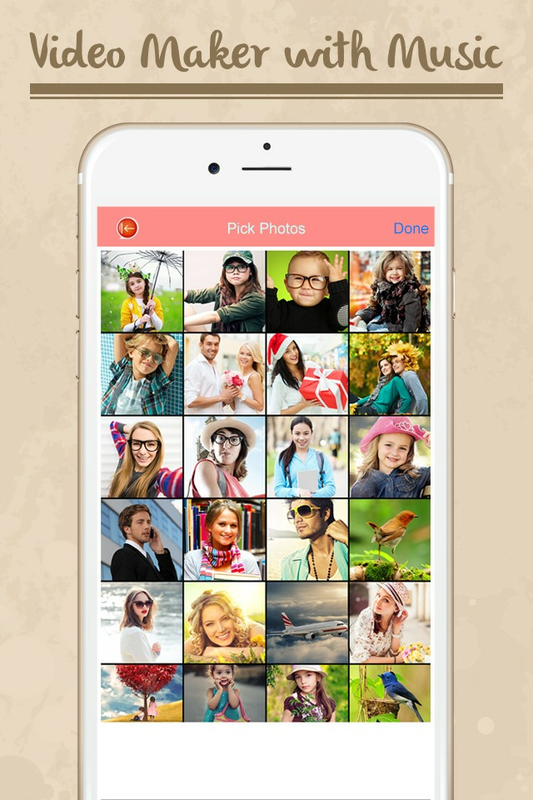 Just make image slideshow and share to any social sites and friends.